Frontier Financial Group is an international financial institution that provides professional and comprehensive asset management service for Chinese entrepreneurs and institutions worldwide. Our broad spectrum of services include investment, financing, insurance and real estate. Our team has more than 15 years of experience in the industry and have won the trust of our customers. We are your best partner in wealth management. The Group's investment services aim (achieve together based on trust). Ms. Yam is the Chief Operating Officer of the Frontier Financial Group. She is responsible for strategy formulation and implementation, managing the Group's integrated wealth management systems, and strengthening controls on different aspect of the firm, including electronic settlement, information control, and cyber-security, record-keeping rules, and business contingency plan. Ms. Yam has over 18 years of operational and management experience in the financial sector with extensive expertise on a wide range of areas including operations, compliance, finance and account, risk management and internal controls. Prior to joining Frontier Financial Group, Ms. Yam served as Assistant Vice President of Compliance and Finance for Mizuho Capital. Ms. Yam has also worked for various international companies including Motorola Asia Pacific Limited and Sanderson Computer Limited. Ms. Yam graduated from the University of New South Wales majored in computer engineering. She also obtained a Master of Management and Master of Business Administration from Macquarie University. Mr. Siu is the Chief Financial Officer of the Frontier Financial Group. He is responsible for formulating and implementing the Group's financial strategy and plans. Mr. Siu has over 16 years of management experience in the banking and finance industry, covering a wide range of areas including financial management, risk management, strategy development, operational transformation and business investment. He has worked for a number of international financial institutions and has extensive management experience. 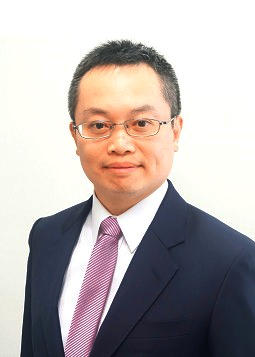 Prior to joining Frontier Financial Group, Mr. Siu was the vice president of Nomura Securities. Mr. Siu has also worked for Goldman Sachs (Asia), Mizuho Securities, PricewaterhouseCoopers and HSBC, where he is responsible for establishing strategies and implementing various business plans. Mr. Siu graduated from the University of British Columbia in Canada with a bachelor's degree in Arts (Mathematics). He also holds the FCCA qualification. Mr. Lin is the Executive Director of Investment Banking Department of the Frontier Financial Group. 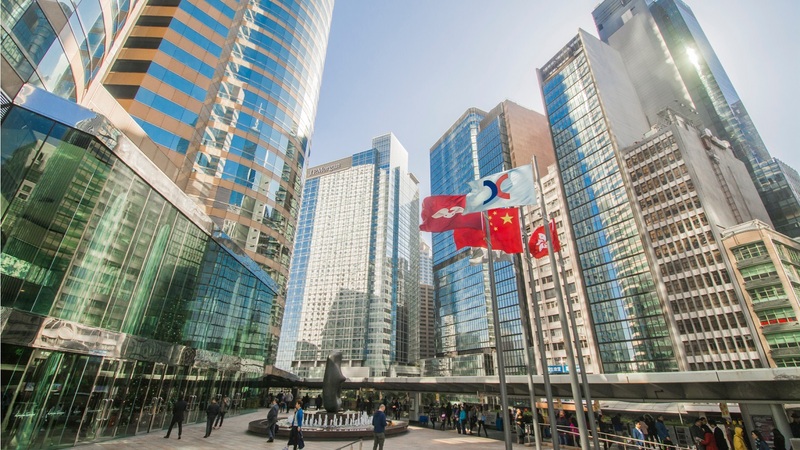 He specialized in capital market transactions, including pre-IPO investments, IPOs, cross-border M&A, and financial advisory services to Hong Kong and Mainland clients. Mr. Lin has over 15 years of experience in the investment banking sector, focusing on M&A and financing advisory. 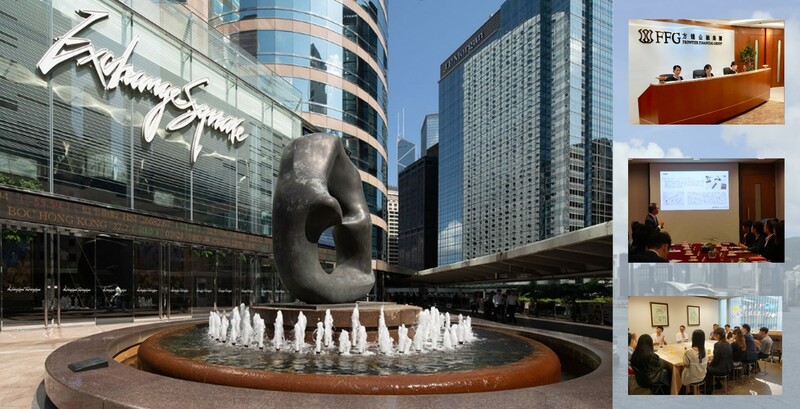 Prior to joining Frontier Financial Group, Mr. Lin served as Senior Vice President of investment banking department at KGI Securities Group in Hong Kong. He was responsible for project development and implementation consulting in Greater China and Southeast Asia. He is an expert on cross border transactions, equity capital fund raising, strategic planning and financing advisory for clients. Mr. LIN holds Bachelor of Finance from National Taiwan University, and MBA degree from National Chengchi University. Miss Yip is the Director of Investment Banking Division of the Frontier Financial Group and responsible for the IBD business. 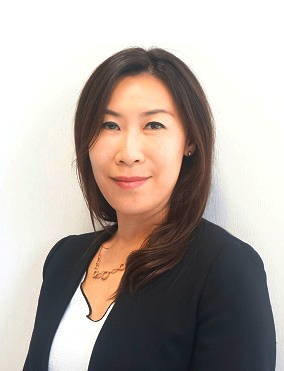 Ms. Yip has over 15 years of experience in the investment banking sector, specializing in initial public offerings, mergers and acquisitions, independent financial advisory, corporate finance, and project financing. She has participated and executed a number of initial public offerings, mandatory/voluntary general acquisitions and over 100 corporate finance transactions. 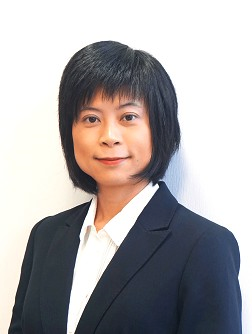 Prior to joining Frontier Financial Group, Ms. Yip worked for a number of financial institutions including Kingston Corporate Finance Limited and Altus Capital Limited. Miss Yip graduated from the University of Washington, Seattle, United States, with a Bachelor's degree in Business Administration, focusing on Information System and Finance. 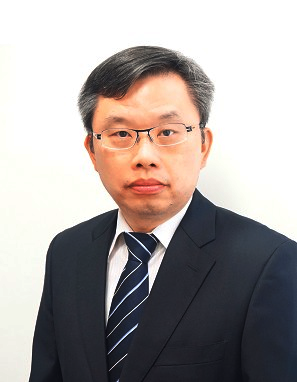 Mr. Hsieh is the Senior Fund Manager of the Frontier Financial Group, responsible for fund investment. Mr. Hsieh has over 22 years of experience in asset management, specializing in global investment and asset management. He is qualified as a public fund manager for Hong Kong, Mainland China and Taiwan. 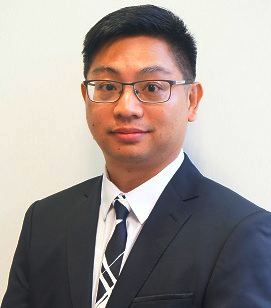 Prior to joining Frontier Financial Group, Mr. Hsieh was the fund manager of Enhanced Investment Products Limited, responsible for the management of multiple index funds (Smart Beta), exchange traded funds (ETF), and absolute return funds. He also served as Executive Director of international investment department in China Southern Fund Management. He has also worked in Shinkong Investment Trust Company Limited, CDIB & Partners Investment Holding Corporation, Chinatrust Commercial Bank and Fubon Insurance Company Limited in Taiwan, and is responsible for overseas investment and asset management. Mr. Hsieh received a Master of Science in Finance from the University of Illinois at Urbana-Champaign, the United States. Mr. Eric Lee is the Head of Properties of Frontier Financial Group and he is responsible for the group real estate business. Mr. Lee has over 20 years of experience in real estate, focused on sales and property management. Prior to joining Frontier Group, Mr. Lee was a senior manager of China Taiping Investment, responsible for foreign and domestic property investment, leasing and property management of the Group. Mr. Lee also has extensive experience with a number of financial institutions, including the China Insurance Group and the Hong Kong Monetary Authority. Mr. Lee obtained a master's degree in finance from the University of Birmingham in UK and a master's degree in properties from the City University of Hong Kong. 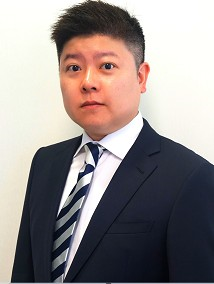 He is currently a member of the Chartered Institute of Housing Managers (Asia Pacific Branch), a member of the Hong Kong Institute of Housing Managers, and holds a Hong Kong real estate agent (individual) license as a practicing estate agent. Frontier Financial Group has set up strategic partnerships with other leading international service providers in many sectors, to provide various products and solutions to our customers. We cordially invite passionate, professional individuals in the financial industry to join us and share our dreams.